The Adventures of El Huevito: to Valparaíso, city of murals. 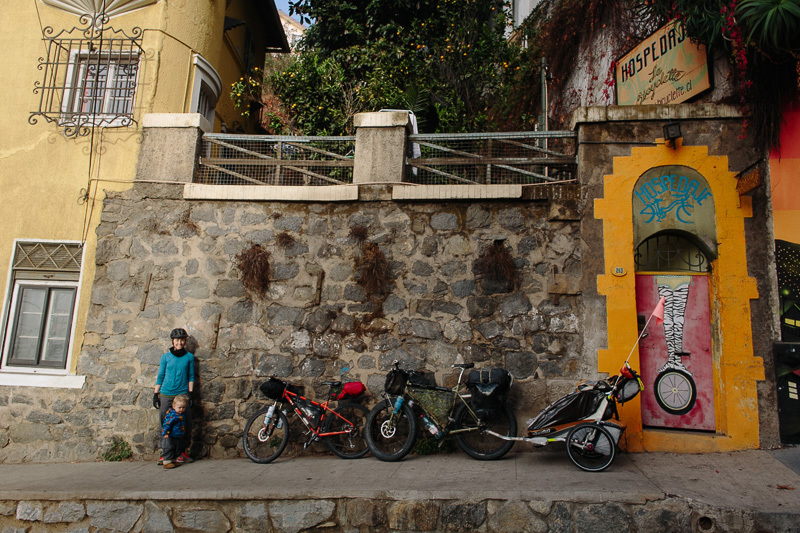 This entry was posted in Chile, Family Travels, Patagonia and tagged boba air, chariot trailer. chile, valparaiso on May 16, 2014 by Cass Gilbert.